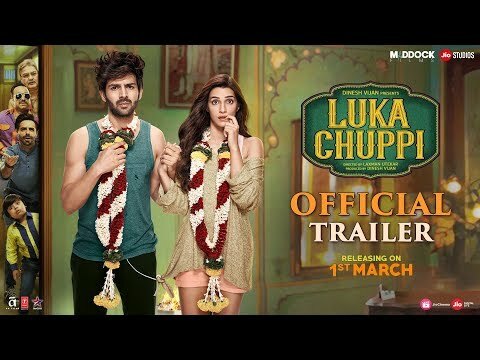 Luka Chuppi is a movie directed by Laxman Utekar	featuring Kartik Aaryan, Kriti Sanon. 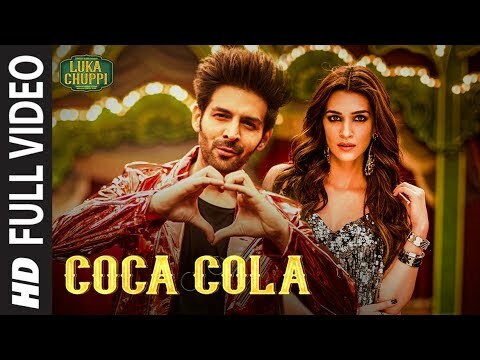 Sanon, who is coming on the back of the success of her film Luka Chuppi (2019), has said that the efforts of the leading lady shouldn’t go unrecognized. 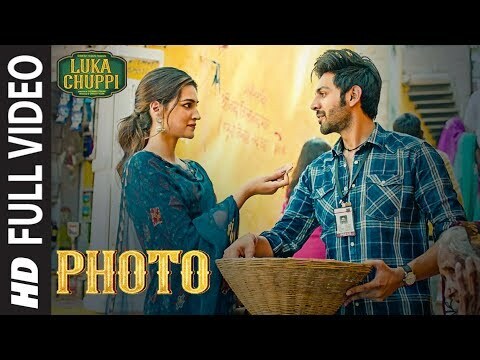 How did the Hindi film box office perform in the first quarter of 2019? Director Aditya Dhar's Uri: The Surgical Strike, starring Vicky Kaushal, became a superlative success story. 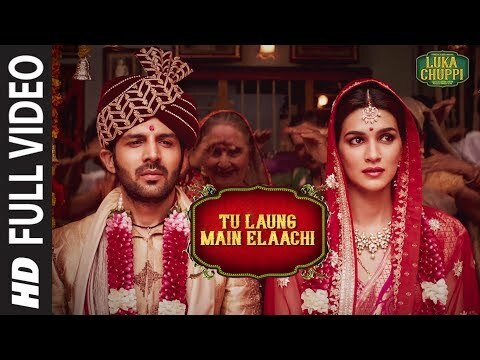 After opening at Rs21 crore, the Dharma Productions' film made an impressive Rs17 crore nett on a working day (Friday), and added Rs18.75 crore nett on Saturday. 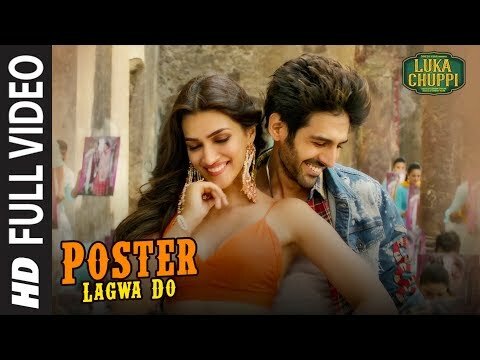 The Sunday collection shot up to Rs21.50 crore nett.